It’s a clear blue sky kind of day and we are headed due North. 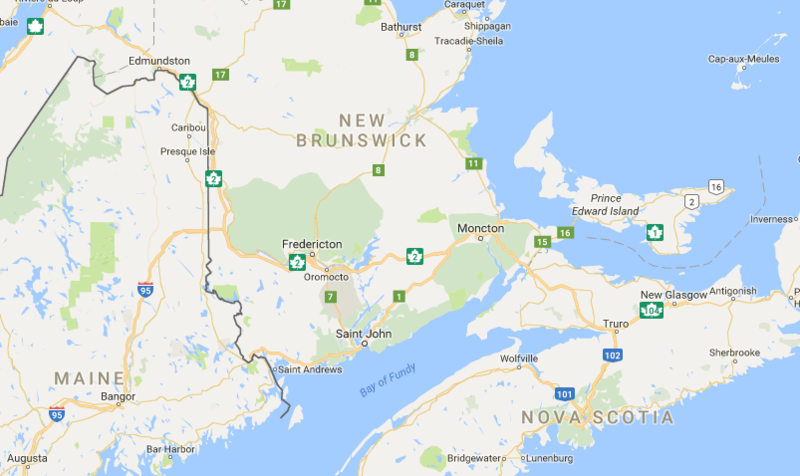 New Brunswick is in my rearview mirror and Prince Edward Island lay before us. As I cross over the 8 mile long Confederation Bridge, I have images of my literary friends Anne Shirley and Gilbert Blythe waiting to welcome me to their island.